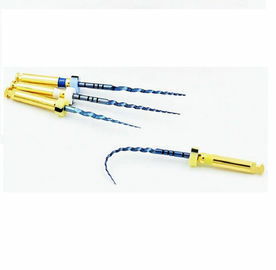 1.Made of high quality Niti Alloy, treated with heat-activate, and become blue color. 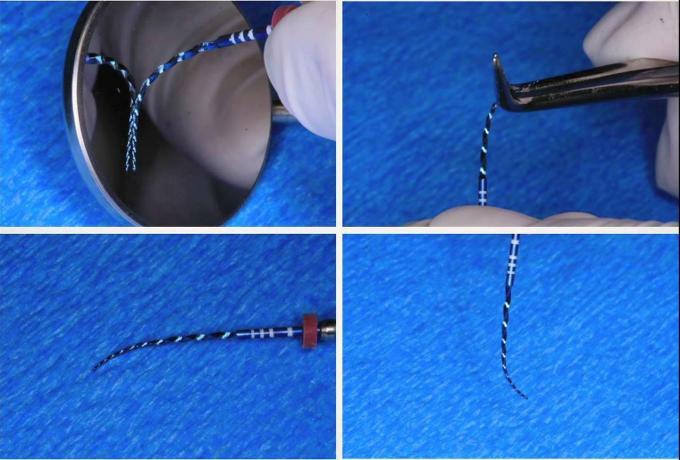 2 The thermal blue dental root canal files are more flexible, can be pre-bent, suitable for bending curved root canal. 4. Length: 21mm 25mm 31mm. 5.Packed with 6 files per pack, available of single or assorted sizes. 6. Rotary type and handuse manual type both available. 7. Gold color or Blue color both available. 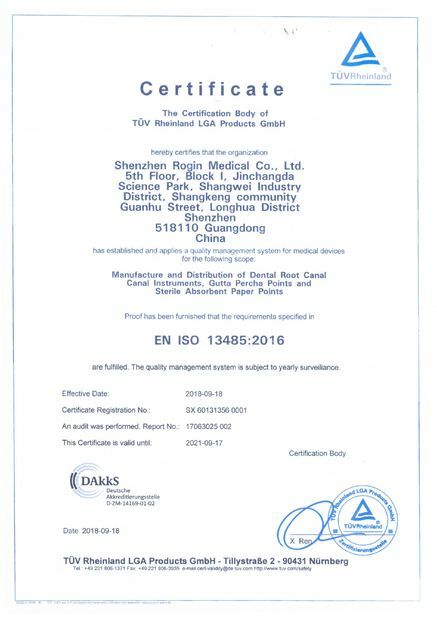 Fast delivery, low MOQ, professional response in 24 hours, customized stickers and logo designing. 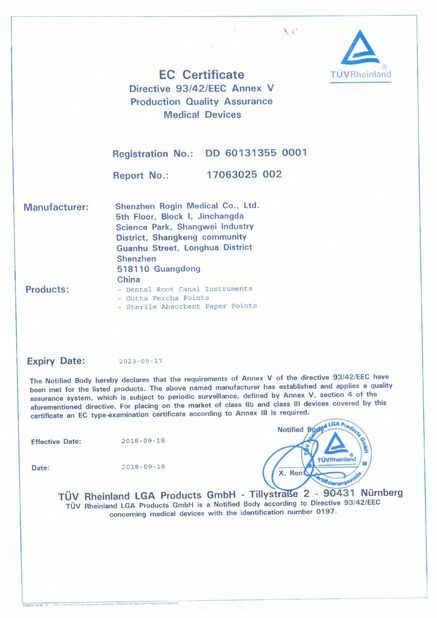 We are a professional manufacturer & supplier of dental products in China. 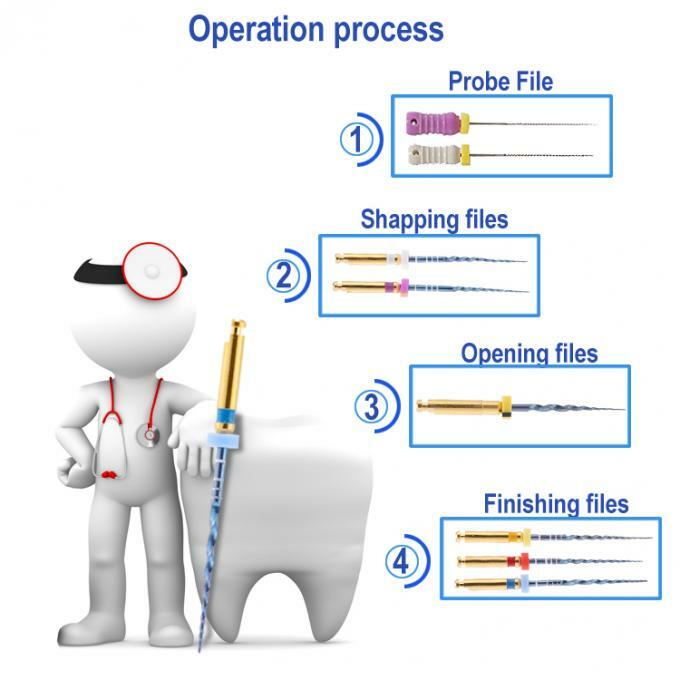 Our products cover a full range includes: Root Canal Files, Screw Posts, Fiber Posts, Dental Matrices, Polishing Dics, Dental Burs, Endo Motor, Gutta Percha, Paper Points, etc.